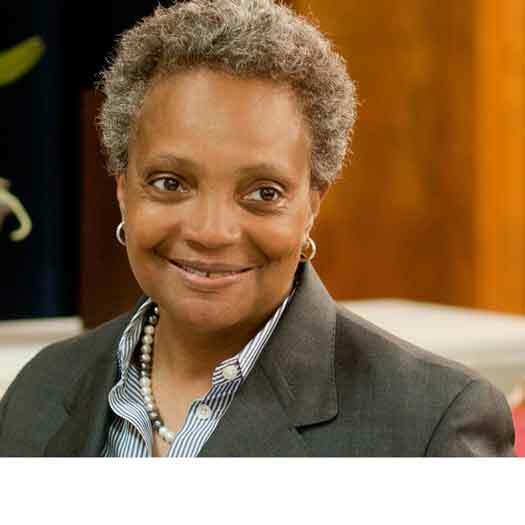 Lesbian mayoral candidates won big victories this week in Chicago, Kansas City and Madison. It raises the possibility that the number of lesbian mayors elected to major American cities could triple in 2019. Satya Rhodes-Conway became the first openly LGBTQ person elected mayor of Madison, Wisconsin. Jolie Justus placed in the Kansas City mayoral primary and will advance to the general election in June. Justus would be the first openly LGBT major city mayor in the American Heartland if elected. Last month, Jane Castor placed first in the Tampa mayoral election and is the frontrunner for the runoff election on April 23, 2019. If victorious, she will be the first openly LGBT mayor of a major city in the Southeast. Only two openly lesbian women have ever served as mayors of a top 100 city. Former Houston Mayor Annise Parker, now President & CEO of LGBTQ Victory Fund, and current Seattle Mayor Jenny Durkan. If Justus and Castor win their elections, that will raise the number to six, tripling the number in just one election cycle. It could make 2019 the Year of the Lesbian Mayor. There are 34 other openly LGBT people currently serving as mayors in cities large and small. All the names are available on LGBTQ Victory Institute’s Out for America elected officials map.